Designed to suit you, our aluminium doors offer superior security with the ultimate style. This high spec aluminium option is a very popular choice amongst our customers in Cornwall, thanks to our specialist fabricators who work hard to provide you with a door you can be proud of! Built with the most innovative expertise, these doors will keep the warmth locked in tight using strong and durable polyamide thermal break technology. This technology creates a barrier between the cold air outside and the warm air inside – significantly reducing thermal transmittance and enhancing the overall U-value of our products. This not only gives you energy efficient double glazing but aluminium frames can give you the sleek, modern style you’ve been looking for in a range of colours to match your home. All of our aluminium frames have a polyester powder coating as standard – and come with a 25-year guarantee (because it is THAT good!). You can also use dual colouring, giving you the chance to personalise the look of both the inside and outside of your home. 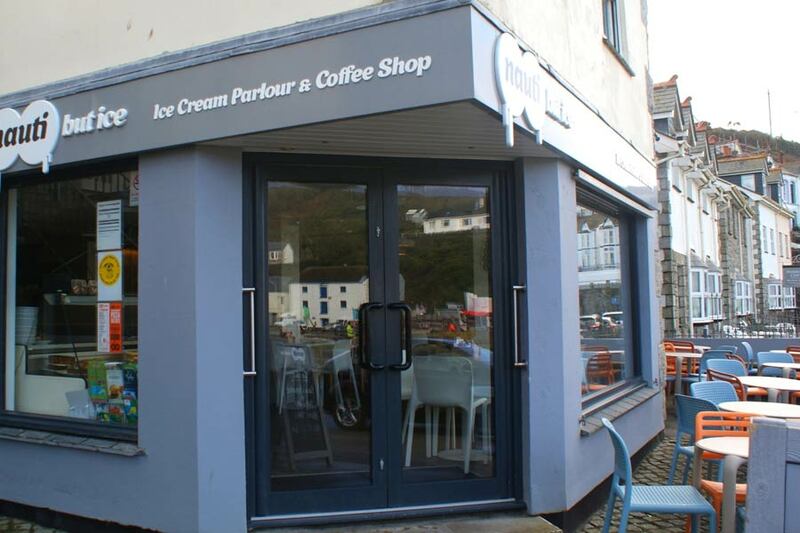 And thanks to our aluminium products being made in our factory in Falmouth, we can make almost anything to your specification! 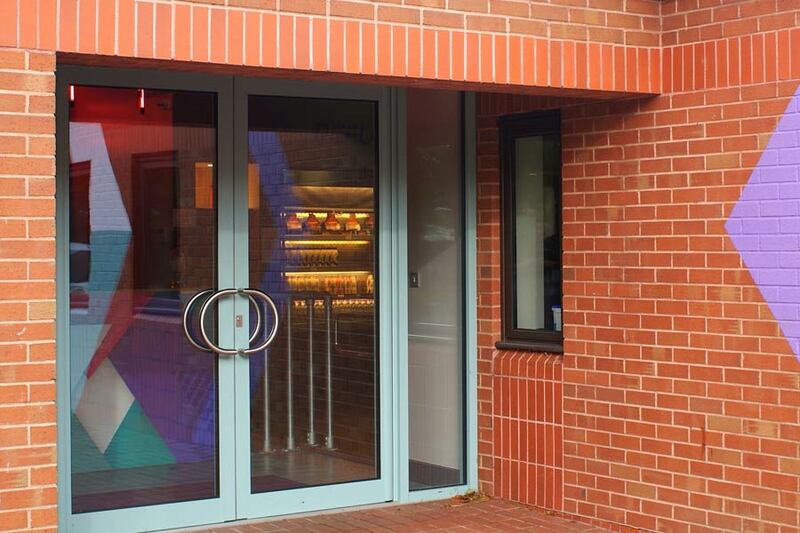 Interested in our aluminium doors?? We aware of the new GDPR legislation that comes in to force on May 25th 2018. By agreeing to receive a quotation/order form us you are also consenting to your personal data being shared, where necessary, with third parties for the purposes of fulfilling the requirements of the Competent Person Scheme for self-certification under the Building Regulations. Personal data includes title, name, address, phone numbers and email addresses. This data will be used to provide essential documentation and will be retained on files for the lifetime of the guarantees which do not exceed 10 years. Absolutely delighted with the work. It's the fourth time I have used Levick & Jenkin. Whether it's for the initial quote or carrying out the actual work, the team are punctual, professional and friendly. I have recently had a number of windows replaced and I would highly recommend this firm; I would use no one else. Having recently moved to Cornwall and requiring new windows we were more than pleased with the quotation provided and followed through with a firm order. This was delivered on time and the installers were courteous in their time at our property. The end result we are more than pleased with. Quality of work excellent and quality windows and doors, but need adjustment occasionally.Now charge for this £46 or so, for this, but at least the rain doesn’t come in anymore! Very reliable, have recommended ( next door neighbour also used them for everything, they were delighted! Well done John Levick!